Ming dynasty may be considered as one of the most intriguing and complicated times in Chinese history. Under a totalitarian rule which was extremely conservative, a merchandise economy emerged to loosen up the traditional, rigid social hierarchy. 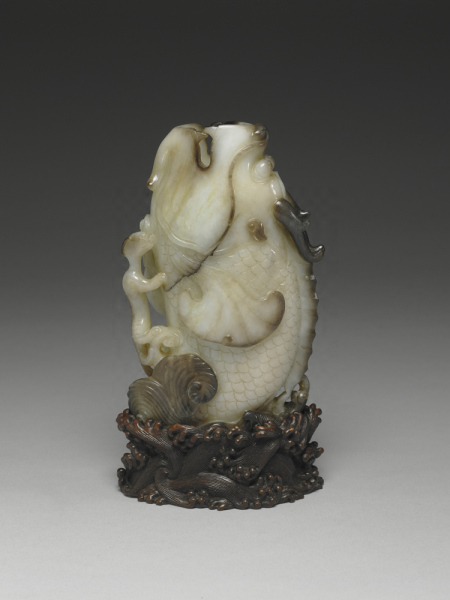 In art and culture, the duality expressed itself through highly changeable, even contradictory styles in juxtaposition. 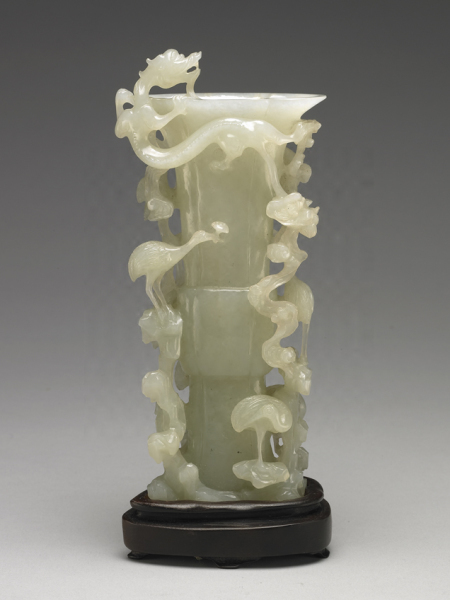 Jade of the period was no exception to the zeitgeist and developed into brand new looks combining humanistic and secular tastes. 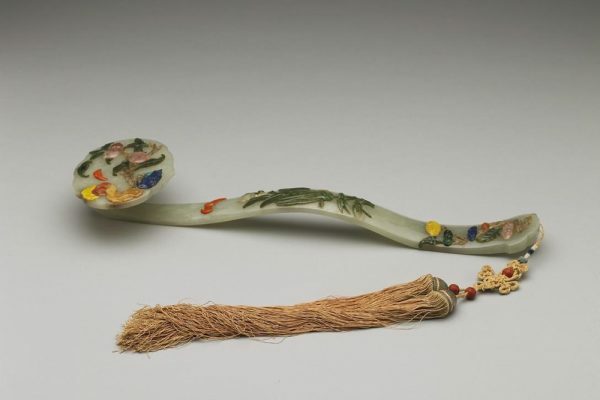 Influenced by the concept that “the art of craft approaches Dao the Way”, the Ming literati assisted artisans in creative works, which sometimes could even lead to the appearance of brand names, highly regarded by all. Under the patronage of the jade-loving Qianlong Emperor (r. 1736-1795) of the Qing dynasty, jade carvings enjoyed unprecedented growth, which was also supported by the steady inflow of raw materials from Hotan (Hetian) after His Majesty conquered the Uygur region of Eastern Turkistan in 1760. 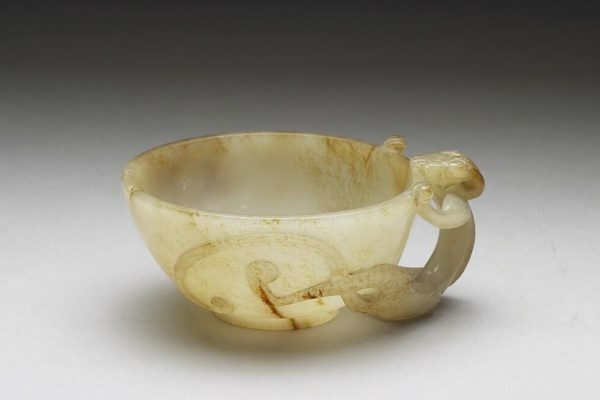 As the jade industry thrived, some interesting diversifications also emerged: the market’s taste diverging from the imperial preference, elegance and vulgarity coexisting, and the retro clashing with the trend. All added to the fun and richness of the period looks. After the Qianlong zenith of refinement, the most significant development of Chinese jade art was the very concept about “jade”. 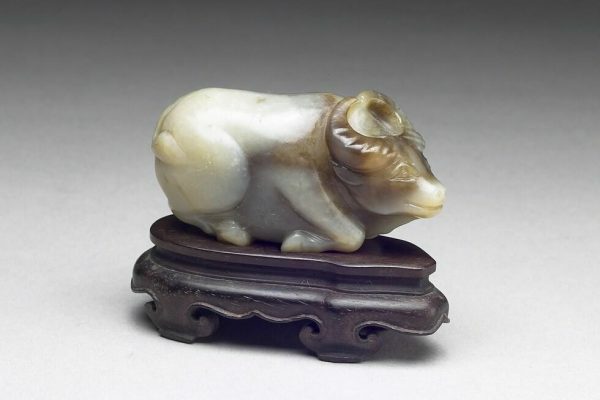 For 7000 years, jade to Chinese had always meant creamy, tender nephrite with its quiet beauty, whereas now jadeite arrived in its dazzling emerald green, soon capturing the hearts of modern Chinese. 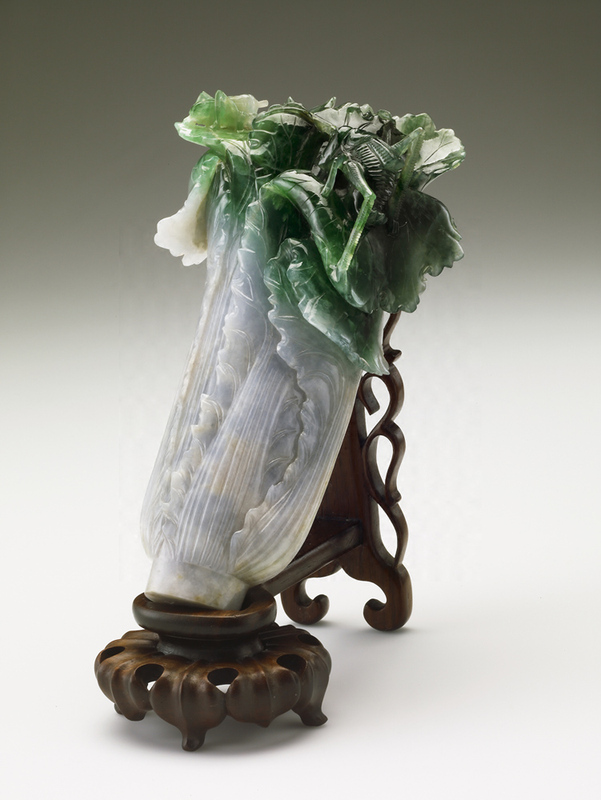 Today, both nephrite and jadeite remain extremely popular among the Chinese people.